"As Romanians, it's our duty to feature pieces by Enescu during the festivals organized in our country. It's his home and he left us a very special legacy. 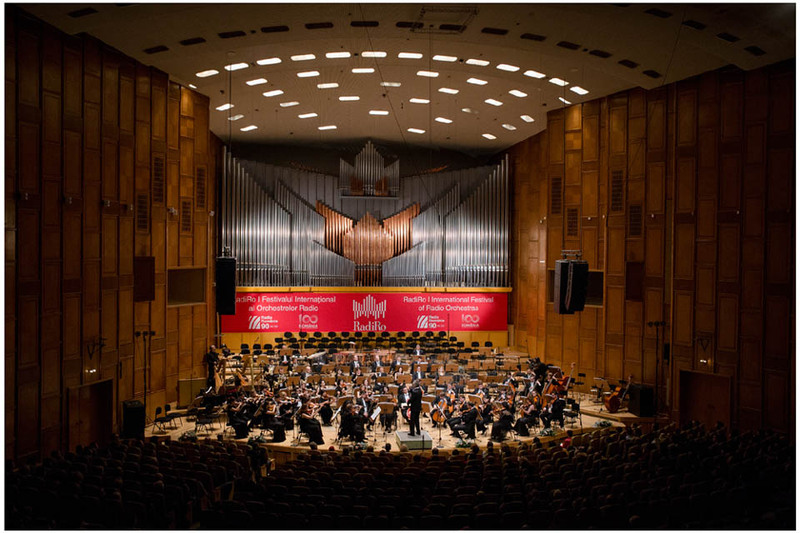 We should honour him this way", said conductor Voicu Popescu. 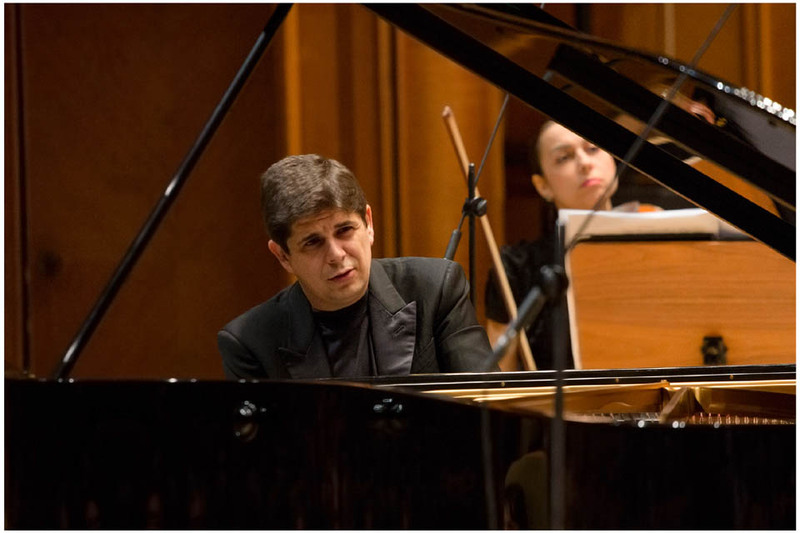 The program continued with Maurice Ravel'sPiano Concerto in G Major with Javier Perianes as the soloist, accompanied by the National Radio Orchestra, under the baton of conductor Jean Claude Casadesus. Parianes is a performer renowned for his great technique and the posture of a true soloist. 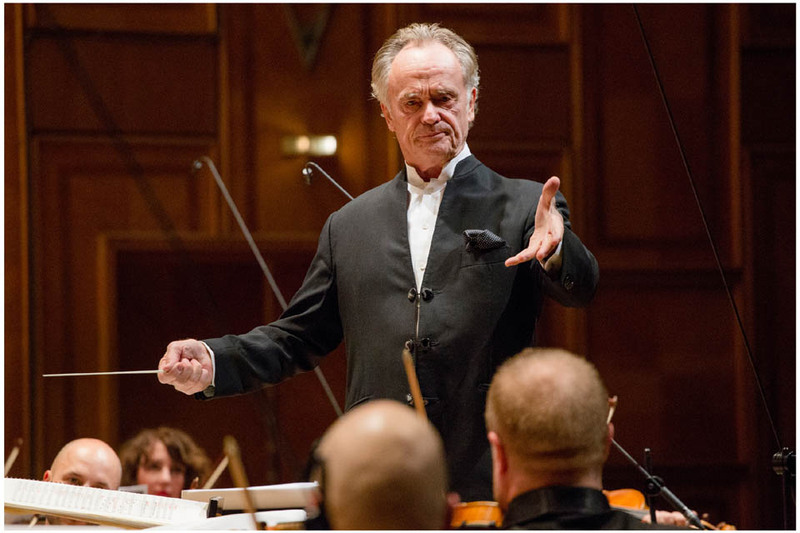 "The first part of the concert was delightful, even a little surprising. The soloist, who was much appreciated for his later performance of Ravel's work as well, interpreted Enescu with such mind-blowing enthusiasm. 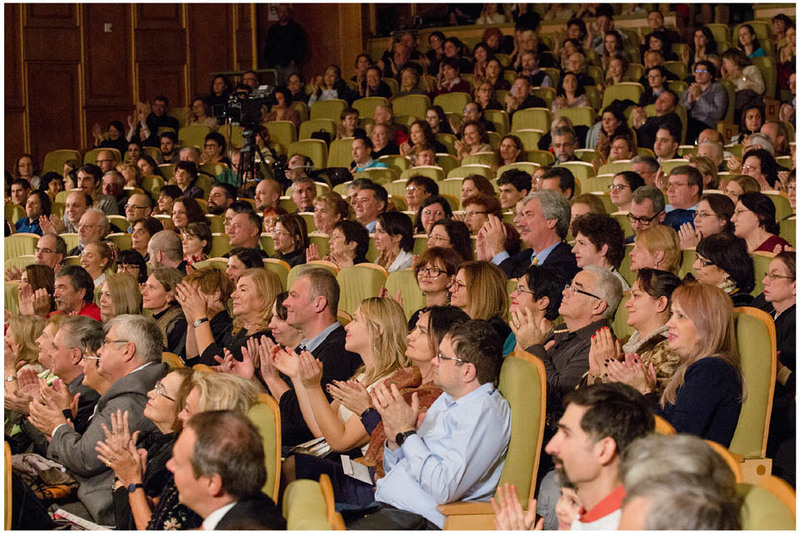 It was a program fitting of the 90-year anniversary of Radio Romania. It's wonderful that this institution invests so much in culture. It's not easy to organize a festival as big as RadiRo, because of the costs, planning, investments... I am here for only a few days and being able to participate in this festival, right after Gaudeamus - it's a real pleasure." - said Graham Ellis, the Deputy Director of the BBC and the chair of the Radio Commission, which is part of the European Broadcasting Union. 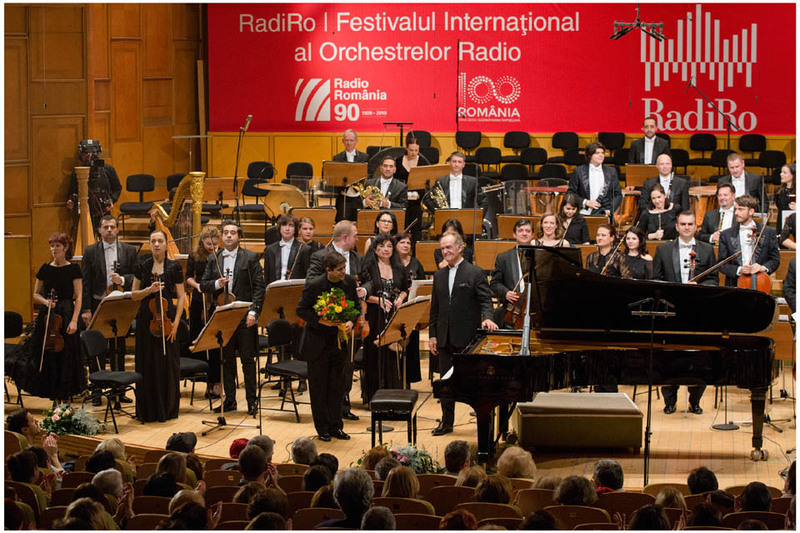 The festival continued with Prélude à l'après-midi d'un faune by Claude Debussy and two works by Ravel - Pavane pour une infante défunte and the Daphnis et Chloé Suite, brought to the stage with the help of the Radio Romania Choir. 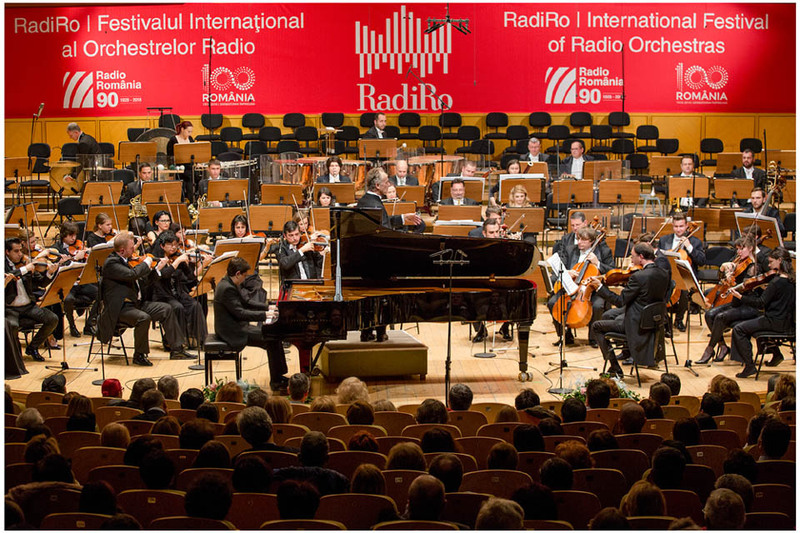 "The impression the fourth edition of the International Festival of Radio Orchestras left on me is extraordinary, because I realized that this festival is becoming a tradition of Romanian values with every edition. We are capable of hosting great ensembles and solo artists from the European music scene, or even further than Europe. If we compare the pieces played this evening, we can say that Daphins and Chloe, which was the last piece of the concert, was indeed triumphant, showing us once more that the opening of a music festival can be just as a hit as the closing concert. 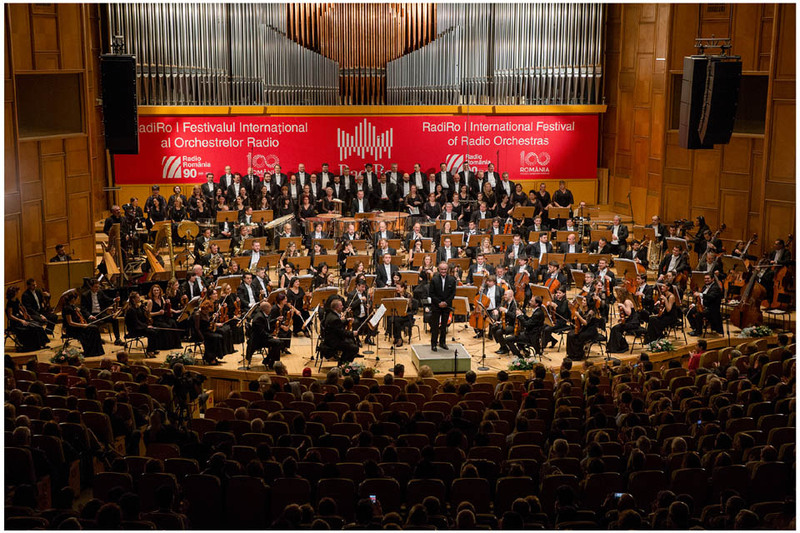 I tip my hat to the National Radio Orchestra, who are hosting this glamorous festival. 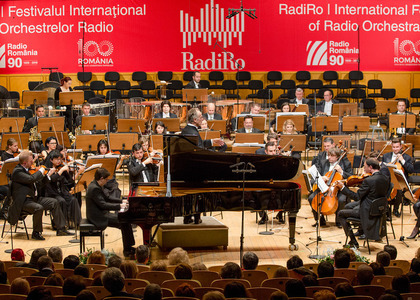 The RadiRo Festival continues this evening. 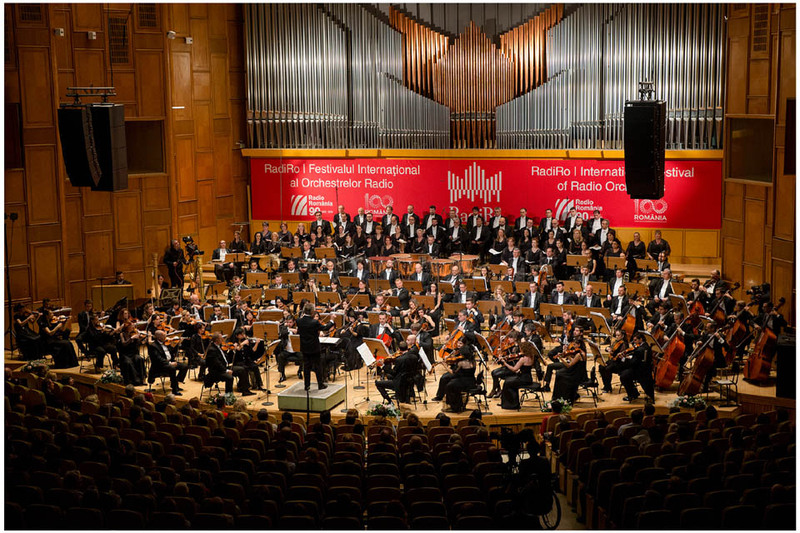 The second concert of the series organized by Radio Romania will feature the MDR Leipzig Radio Symphony Orchestra, led by Robert Trevino. The concert at Sala Radio starts at 19:00 and will be streamed live at Radio Romania Muzical and Radio Romania Cultural.